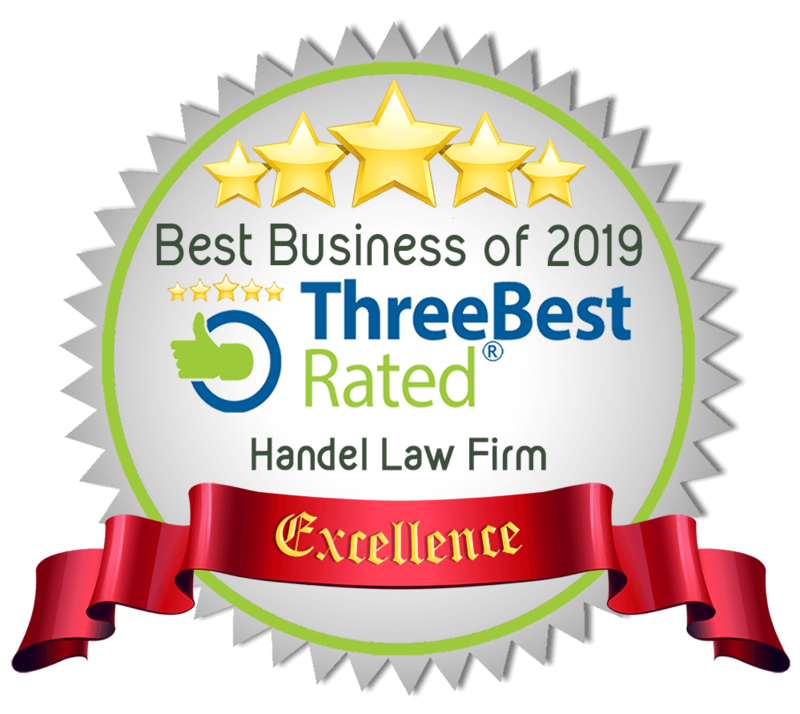 TMJ Injury Lawyer - Edmonton - Handel Law Firm - Brent Handel Q.C. Temporomandibular Joint Dysfunction (TMJ) is a serious injury of the jaw joint. It may be temporary, or it may cause moderate pain and suffering, or it can be severe and cause suffering for years. If it lasts for several years or is permanent, the amount you will be required to pay personally for expensive future dental treatment costs will be in the tens of thousands of dollars. How much is my TMJ injury claim worth? From a dental-legal point of view, the diagnosis of TMJ dysfunction is often done with x-rays, MRI or CT Scans. The advantage of radiological scans is that the scans will show objective evidence of injury which of course makes it much easier to prove it is a serious injury to the defendant insurance company. You should be aware that a TMJ injury is not a capped claim under Alberta’s Minor Injury Regulation. Decided Alberta cases have specifically held that injury to the TMJ is not subject to the cap on general damages for pain and suffering. In the seminal Alberta decision of Sparrowhawk vs. Zapoltinsky, 2012 ABQB 34 (CanLII), Madam Justice Shelley wrote a thorough and comprehensive analysis of the nature of a TMJ injury with heavy reliance upon dental experts from both the plaintiff and the defendant to arrive at the conclusion that a TMJ injury is not capped in Alberta at $5,000.00 in 2017 dollar amounts. The injury is not a sprain, strain or WAD in that TMJ injury more likely than not involves damage to the TMJ’s cartilage. The court found based upon dental expert evidence that the cartilage is a kind of tissue found in joints that assists in the smooth movement of body parts through that joint’s axis and therefore it is not the muscle tendon or ligament as defined by the Minor Injury Cap Regulation. Whether the impairment is not expected to “improve substantially”. To establish a “serious impairment” the victim must fulfill all of the above requirements – which is a high bar to pass. However, a moderate or severe TMJ injury passes that bar and therefore is considered a serious impairment even if it involved the muscles, tendons, and ligaments, which the court found it does not. The third reason the court found the TMJ injury is not subject to the Minor Injury Regulation is that the minor injury scheme established by the Alberta Legislature does not include dental injuries. Noted, correctly, in our opinion, that since the Minor Injury Regulation does not require dental expertise in evaluating minor injuries, and since TMJ dysfunction is a dental injury, the only conclusion one can reach is that minor injuries involving dental expertise are not part of the minor injury cap. Therefore, the bottom-line is to not allow an insurance adjuster to suggest to you that a TMJ injury is subject to the minor injury cap on pain and suffering of approx. $5,000.00 for 2017 accidents, as it has been clearly decided by the Alberta Court of Queen’s Bench that TMJ dysfunction is not subject to the cap and therefore your damages for pain and suffering can be adjudicated per your personal situation and what is a fair and relevant award for your personal situation. In making a claim for a TMJ injury you should be aware that the dental costs can be significant. We have had cases, where the future dental treatment costs recovered, are approaching $100,000.00 for a severe TMJ injury. If you have a slight TMJ injury the types of treatment which may be effective are not costly and they include eating soft foods, applying ice packs and refraining from wide mouth movements such as deep yawning or gum chewing. As well certain over-the-counter medications may provide relief. For more serious TMJ injuries a stabilization splint may be prescribed by your dentist which are costly as they must be replaced as they wear down from chewing. Permanent treatments include a crown and bridge work. Surgery is also an option. One surgery is modified condylotomy. This surgery is performed through the mouth and behind the molar teeth. The surgeon creates a vertical cut in the lower jaw, or mandible to create more joint space. The hope is that this will unload the joint while maintaining an unchanged bite and thereby decreases the symptoms of TMJ dysfunction. However, the most common form of treatment remains splint therapy. But splint therapy can be expensive. Splints can easily cost $2,000.00 and some splints must be replaced every six months. If you have a long term TMJ problem, obviously, this future treatment cost will add up quickly. Contact Handel Law Firm now and let us determine if your case is serious enough to warrant hiring a lawyer to advance the claim against the insurance company for the party at fault in the collision.